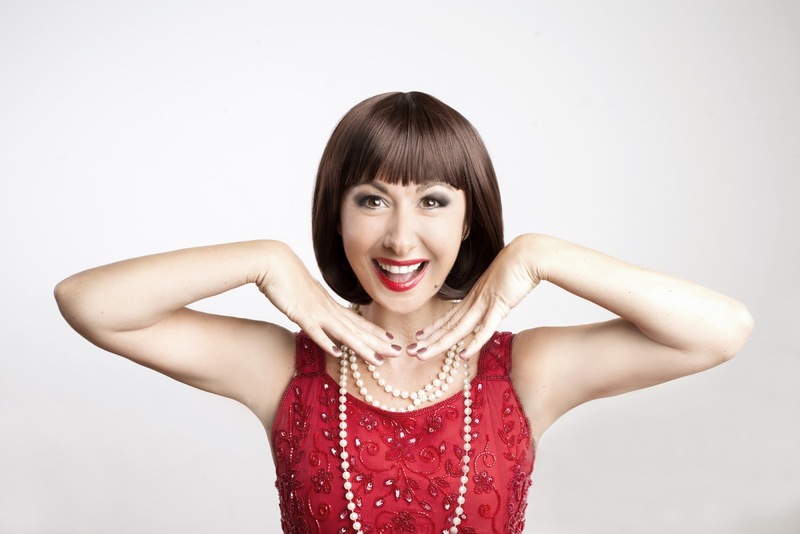 The touring production of Thoroughly Modern Millie, starring Hayley Tamaddon, has been cancelled its opening performances on 27th of March 2018 and 28th of March 2018 at the Richmond Theatre. This is due to technical reasons. The Theatre has said "To exchange to another date please call 0207 206 1170 and one of our Agents will be happy to assist you." Winner of six Tony Awards including Best Musical, Thoroughly Modern Millie is based on the 1967 Academy Award-winning film. Taking you back to the height of the Jazz Age in 1920s New York City, when 'moderns' including a flapper named Millie Dillmount, were bobbing their hair, raising their hemlines, entering the workforce and rewriting the rules of love. From explosive tap numbers to a 'Fred and Ginger' dance routine on a window ledge, and featuring hit songs includingGimme Gimme and Not for the Life of Me, Thoroughly Modern Millie is a brilliantly funny and entertaining show for all the family. The cats includes Hayley Tamaddon (Millie) Guy Samlin (Ching Ho), Lisa Bridge (Miss Dorothy Brown), Lucas Rush (David Krumpler/Mrs Meers), Michael Colbourne (Jimmy Smith), Natalie Springs (Miss Flannery), Nicola Blackman (Muzzy Van Hossmere), Patrick Jeremy (Bun Foo), Richard Meek (Trevor Graydon), Annie Guy, Emma Lloyd, Jessica Nelson (Alternate Millie), Laura Ellis, Millie O'Connell, Patrick George, Scott Norton and Tom Summers.